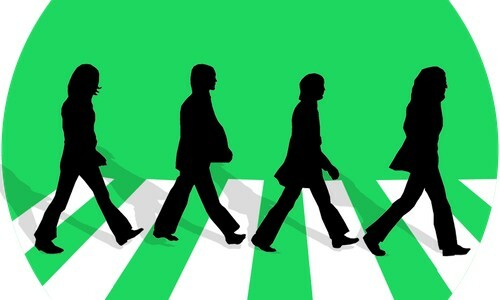 in 360i News with tags #BeatlesonSpotify, #CatchDrogon, A&E, Critics Choice Awards, Game of Thrones, Hashtag Raids, HBO, HISTORY, Spotify, The Shorty Awards, Vikings Both comments and trackbacks are closed. We’re thrilled to announce that 360i and four of our client partners have been honored in the 8th Annual Shorty Awards – recognizing the best of the best in social media. 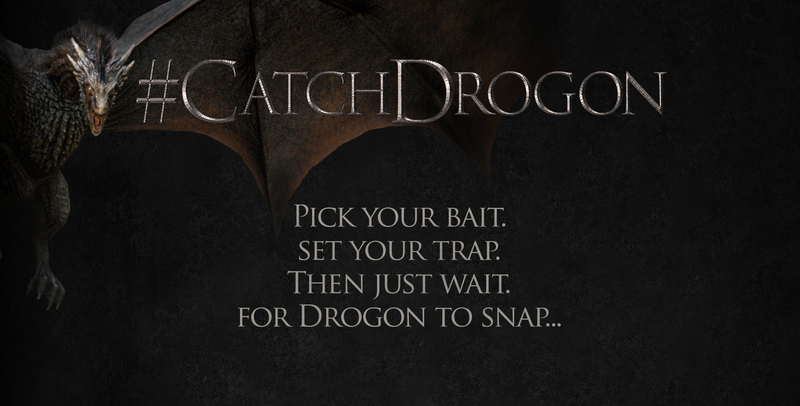 360i client HBO was named a winner in the ‘Best Use of Gamification’ category for rallying the realm and creating excitement for the season five premiere of Game of Thrones with the #CatchDrogon social challenge. 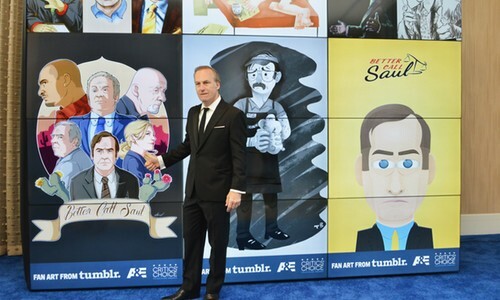 Additionally, 360i client A&E Television won in the ‘Tumbr’ category for it’s first-ever creation of a Tumblr Fan Art digital step and repeat on the red carpet at the 5th Annual Critics’ Choice Awards. 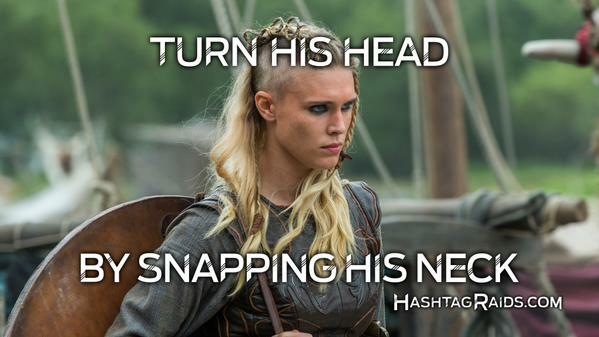 Clients Spotify and HISTORY both received bronze honors in the ‘Entertainment’ and ‘Hashtag’ categories, respectively – Spotify rocked the release of #BeatlesonSpotify with an emoji-driven social campaign, while HISTORY ransacked pop culture through a series of ‘Hashtag Raids’ on Twitter and Tumblr for the season three premiere of Vikings. 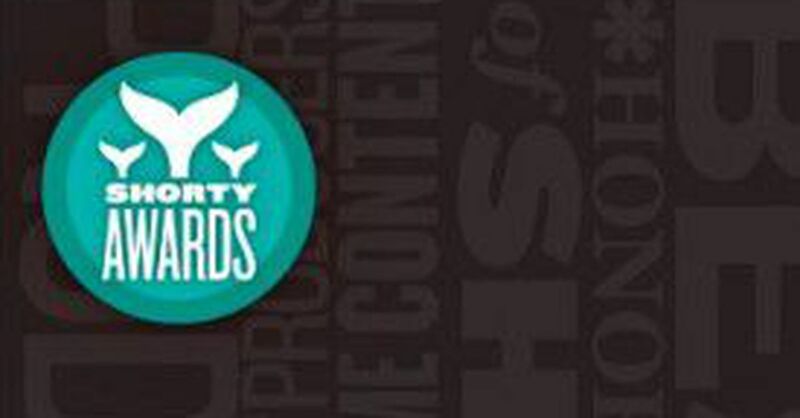 Congratulations to all the winners and finalists in the year’s Shorty Awards and a special congrats to the team at 360i and our client partners.